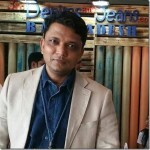 Note: We have published about 145 data reports related to denim business globally . These are available to our paid subscribers. Pl do feel free to contact us for more information on these reports.